Land Rover BAR in the Driver’s Seat? At press time the world had not yet had a chance to see the new AC50 box-rule catamarans that will be used for actual Cup competition this summer in Bermuda. However, with the conclusion of the America’s Cup World Series, which has been taking place over the past couple of years aboard full-foiling AC45s, we do have a better idea as to which is the team to beat, and that team is the British. 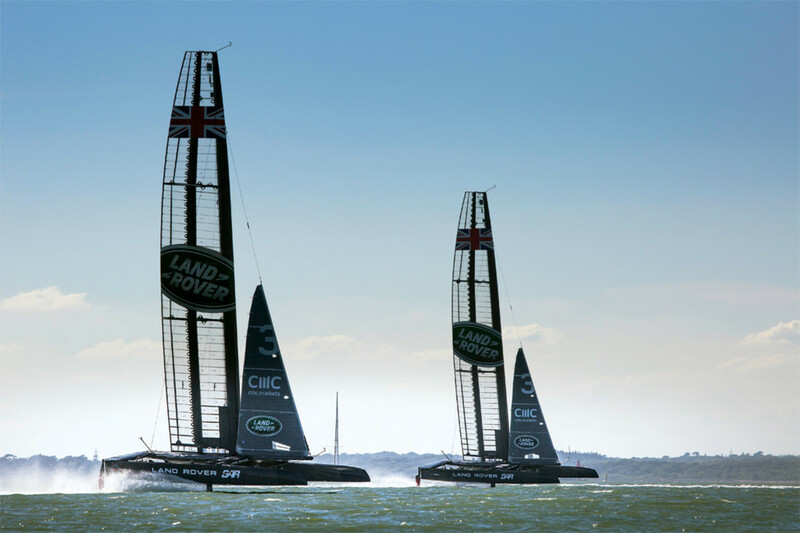 In addition to winning the world series overall, Sir Ben Ainslie’s Land Rover BAR team only failed to log a podium finish in two of the nine events, and it had finished first on four separate occasions—no huge surprise given Ainslie is very much an AC veteran having served as tactician during Oracle’s epic comeback in the last Cup, not to mention a five-time Olympic medalist. Second place overall in the World Series was the Defender, Oracle Team USA, followed by Emirates Team New Zealand, Artemis Racing, Softbank Team Japan and Groupama Team France. Of course, there’s all the difference in the world between winning in a one-design like an AC45, and having to design a winning boat of your own. And veteran teams like Emirates, Artemis and the Defender have design experience in spades. 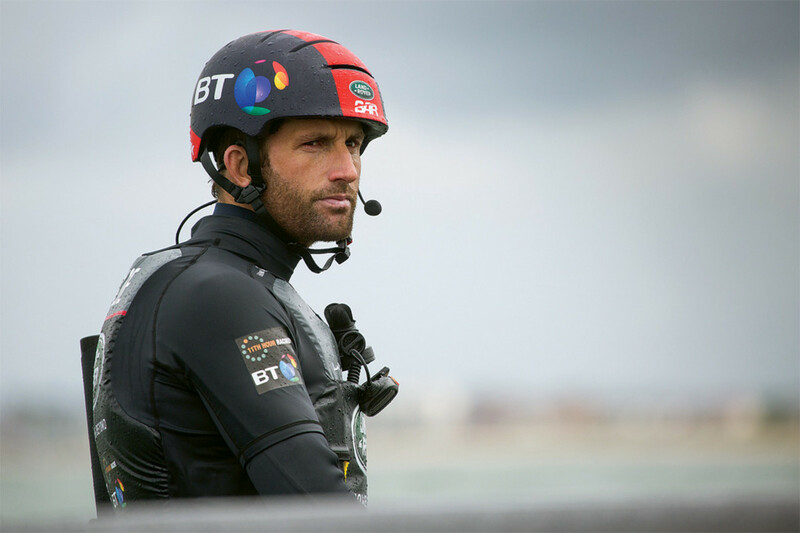 Nonetheless, Ainslie says he’s confident his team’s success out on the water can meet with success on the drafting table as well.